Peter Pan turns 100. We’ll look at the boy, the personality, that won’t grow up. 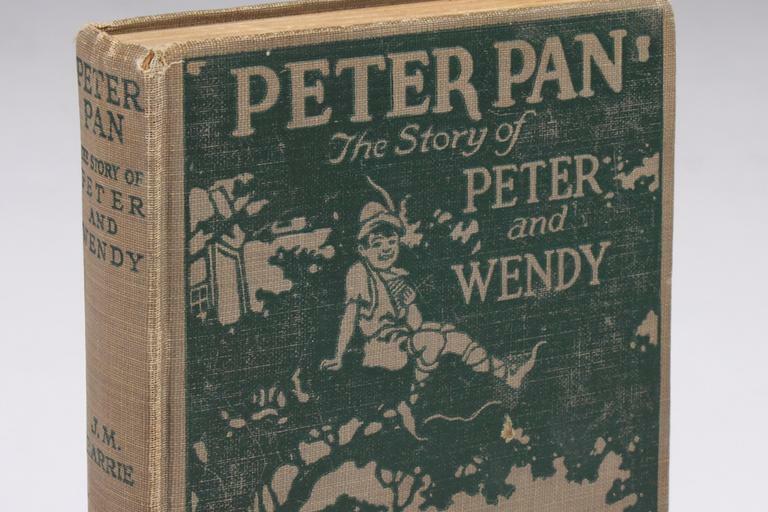 Peter Pan, the boy who wouldn’t grow up, is a century old and counting now. And still forever young in the stories of J. M. Barrie. Now generations know the tale. Of the cocky, eternally young boy with his short sword and swagger. Of flying in bed clothes over London. 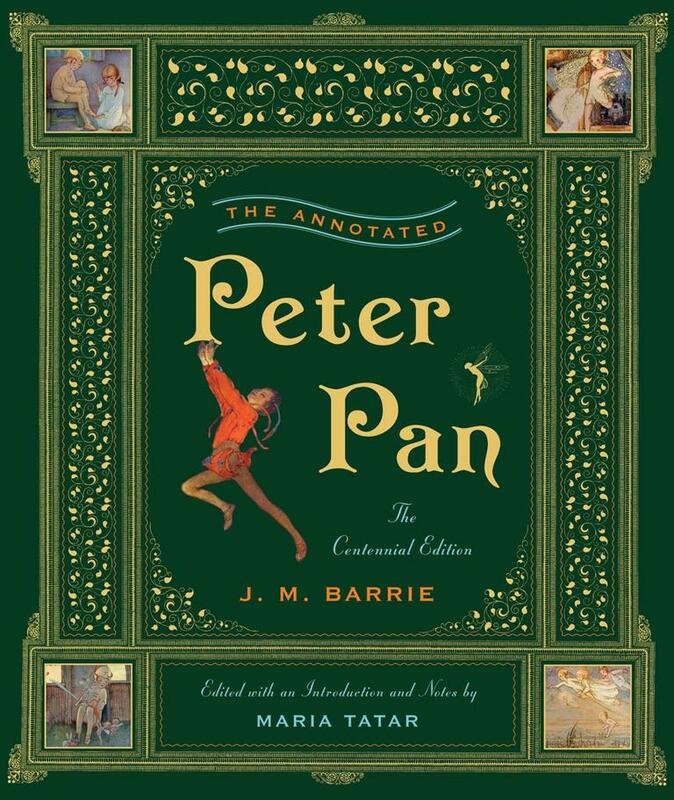 This hour On Point: the remarkable origins and century of Peter Pan. Maria Tatar, teaches folklore, children's literature, and German cultural studies at Harvard University. She the author of The Annotated Peter Pan. How do we explain Peter Pan’s enduring hold on our imagination? Why do we get hooked (and I use the term with all due deliberation) when we are children and continue to remain under the spell as adults? J. M. Barrie once observed that Huck Finn was “the greatest boy in fiction,” and Huck, who would rather go to hell than become civilized, may have inspired the rebellious streak found in Peter Pan. Like Dorothy, who does not want to return to Kansas in The Emerald City of Oz, Huck and Peter have won us over with their love of adventure, their streaks of poetry, their wide-eyed and wise innocence, and their deep appreciation of what it means to be alive. They all refuse to grow up and tarnish their sense of wonder and openness to new experiences. Few literary works capture more perfectly than Peter Pan a child’s desire for mobility, lightness, and flight. And it is rare to find expressed so openly and clearly the desire to remain a child forever, free of adult gravity and responsibility. Where else but in Neverland are there endless possibilities for adventure? There is, to be sure, also trouble in paradise, but before looking at unsettling and disturbing moments on the island, it is worth taking a look at what makes our hearts beat faster when the curtain rises for the play Peter Pan or when we turn the pages of the novel Peter and Wendy. From The Annotated Peter Pan, courtesy of W.W. Norton. 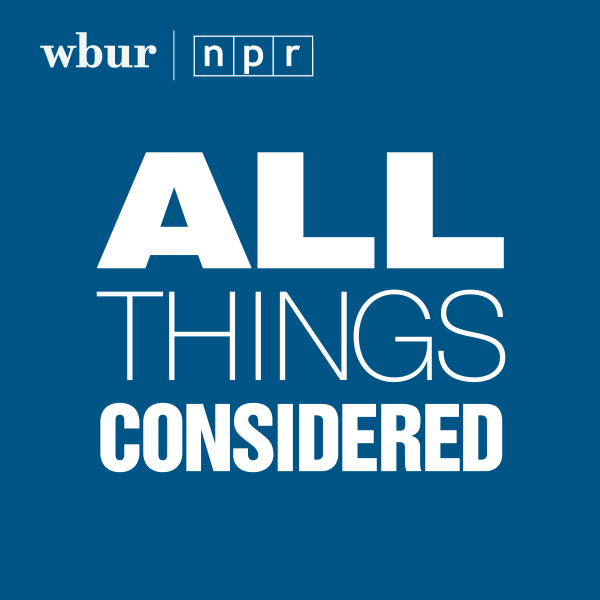 This program aired on October 11, 2011.